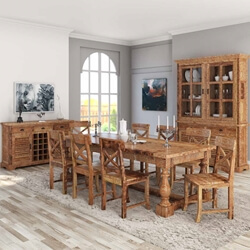 The writer Virginia Woolf knew the importance of a beautiful dining space when she wrote, “One cannot think well, love well, sleep well, if one has not dined well. 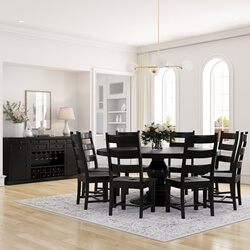 Your dining areas are gathering and entertaining places of your home, and today eating areas are not confined to the dining room. 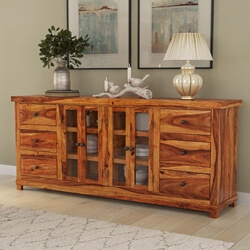 Today’s active life style demands versatility and we are delighted to offer tables, chairs, benches, buffets, sideboards, wine cabinets, and stools for the kitchen, patio, entertainment rooms, and yes…the dining room. 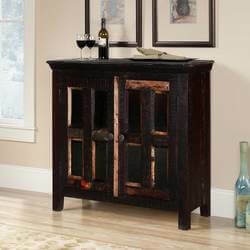 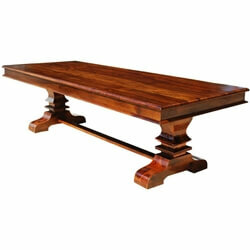 Our beautifully handcrafted dining room collections and individual pieces are built with hardwood and pride. 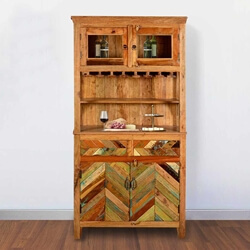 Kitchen and dining room tables and chairs, hutches, and cabinets need to be built to last so we take the time to focus in on every detail and only use quality woods, stains, metals, and paints to create pieces you’ll treasure for years to come. 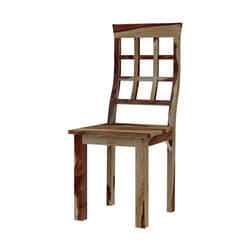 Tables and chairs are the centerpiece of any eating area. 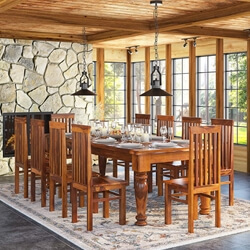 We know every home is unique so we offer hundreds of dining tables, chairs, benches, stools, and collections in dozens of styles. 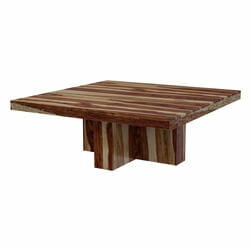 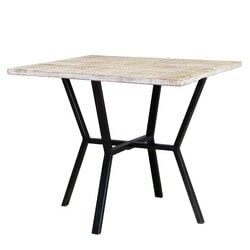 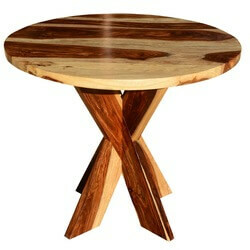 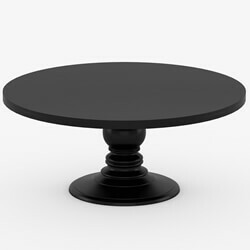 We build four legged, pedestal, and trestle tables in round, square, and rectangular shapes. 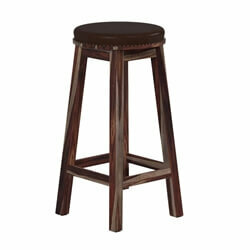 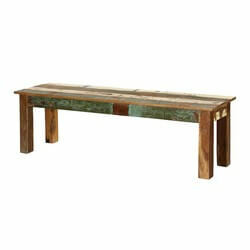 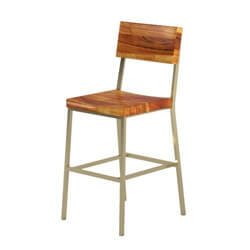 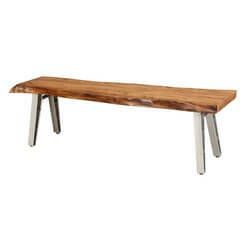 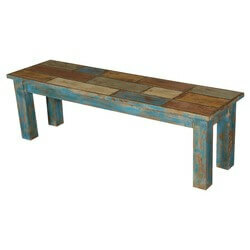 Match your table with upholstered or all wood chairs, benches, or stools. 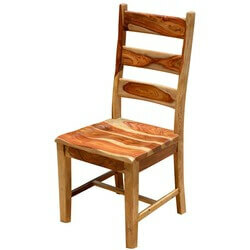 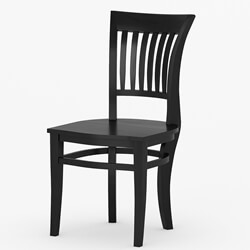 Many chairs have wide seats and high backs to provide comfort for adults. 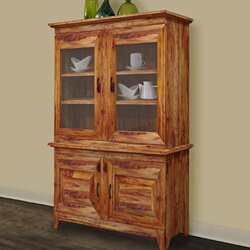 Every kitchen and dining area needs handmade solid hardwood cabinets. 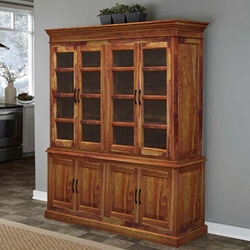 Choose classic Gothic, Tudor, Queen Anne, Elizabethan and Dutch styles or from our Rustic Appalachian, Oklahoma Farmhouse, Modern Pioneer, and Industrial collections. 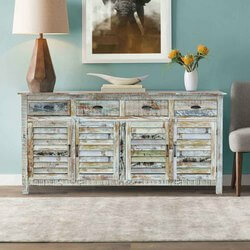 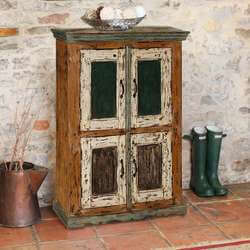 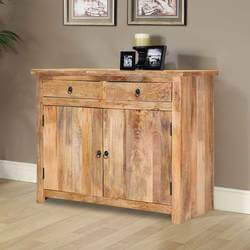 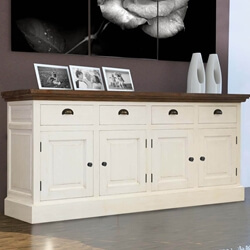 We offer buffets & sideboards, freestanding cabinets, hutches, curios, and breakfronts. 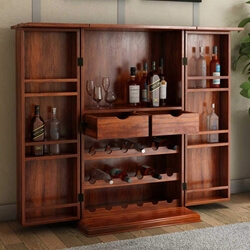 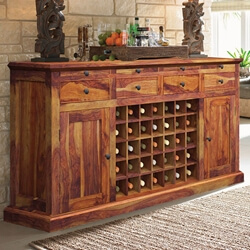 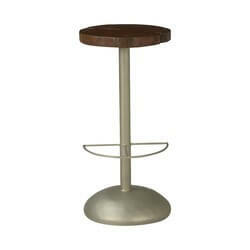 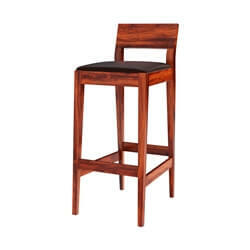 If you enjoy entertaining with spirits, please explore our extensive collection of wine racks, liquor cabinets, free standing bars, and stools with and without backs. 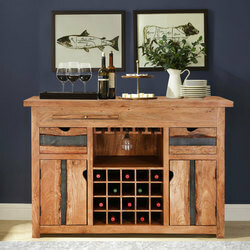 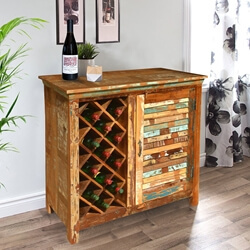 Our wine bars and racks are available in all sizes. 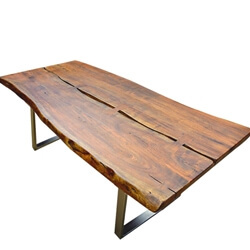 If you treasure warm weather and outdoor living, we have everything you need to create an outdoor dining space including tree stump stools, picnic style tables, Adirondack chairs, and rustic long benches. 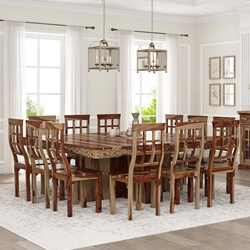 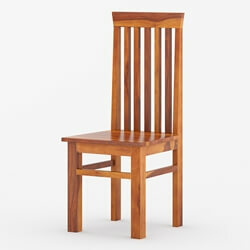 Take your time and explore our full collection of dining tables, chairs, and cabinets. 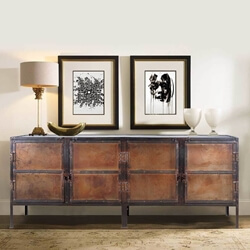 You’ll discover ornate brass details, intricate hand painted designs, hand carvings, dynamic stains, authentically distressed reclaimed wood, and natural wood surfaces. 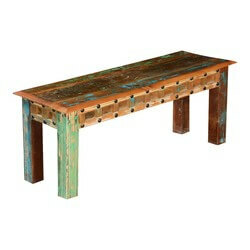 Remember, if you find a table, cabinet, or buffet that’s not the right color or size, let us know. 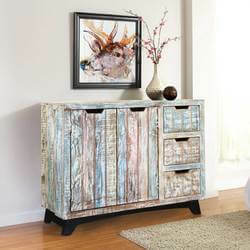 Most pieces can be customized. 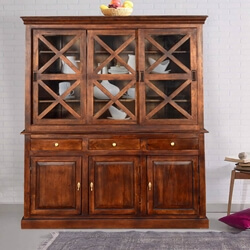 Warning: looking at our exciting collection of dining furniture might make you hungry, so cook up some treats or order something delicious and then choose the perfect table, chairs, and cabinets for your home.